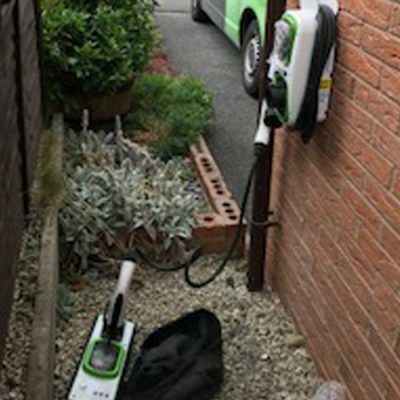 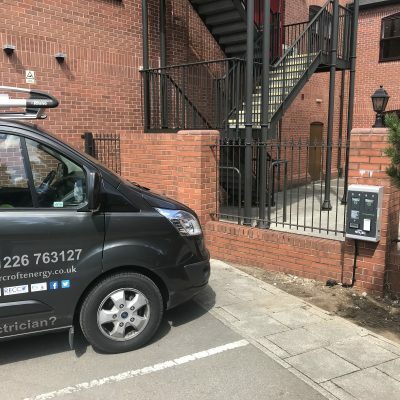 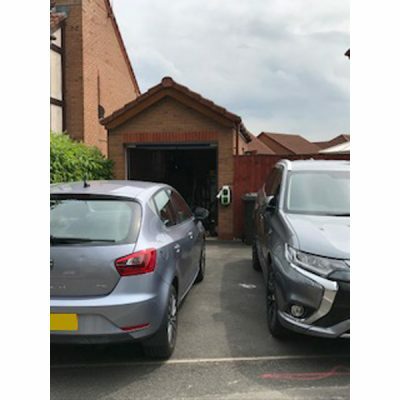 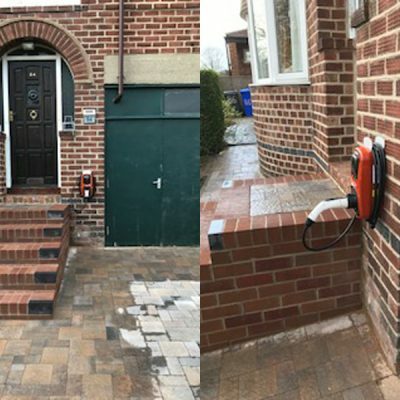 We installed a 32-amp Rolec EV home charge wall pod at Geoff’s home in Huddersfield and at the Rubicon Ltd premises. 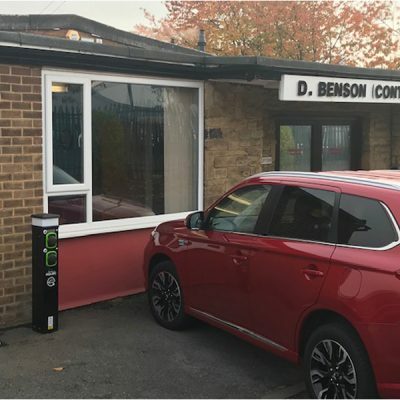 Following the initial Electric Vehicle work, we were then commissioned to assess and install new LED lighting high up within the onsite warehouse. 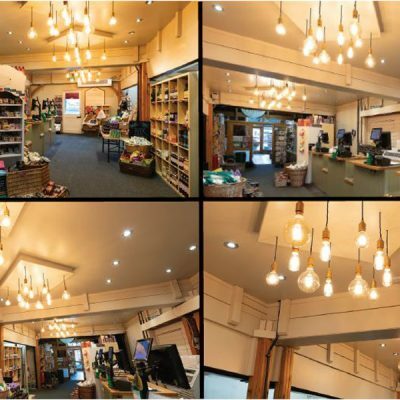 We replaced six 400-watt high bay fittings with 150-watt LED units and replaced two outside floodlights with 100-watt LED fittings.